Today, walking is many things for many people - a leisure activity, a weekend pursuit, or even a chore - but rarely is it an integral part of everyday life. 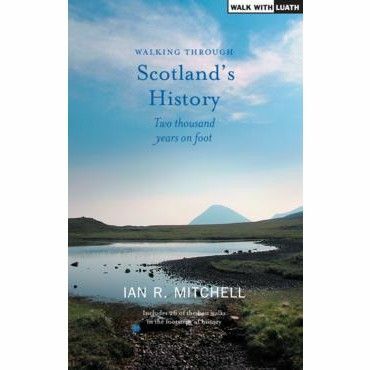 This book explores the world, and the way of life, that Scotland has left behind. From the Roman legions marching into Caledonia, to the 20th century's travelling communities, Ian R. Mitchell takes us on a tour of the missionaries, mapmakers and military leaders who have trodden Scottish paths over the last 2,000 years. He also examines the lives of the drovers, distillers, fishwives and workers for whom walking was a means of survival. Each chapter includes a variety of suggested walks and places to visit, as an incentive for those who wish to follow in their footsteps.